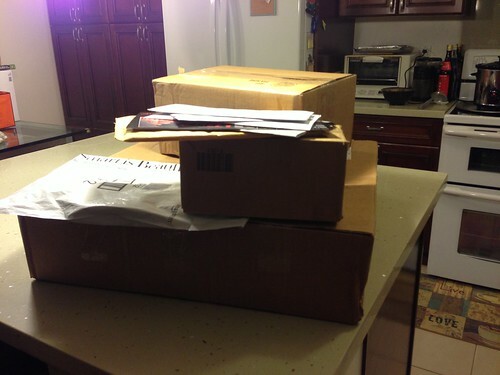 PIC: Picked up the mail which included birthday & holidays gifts (both giving & receiving)! PIC: Picked up the mail which included birthday & holidays gifts (both giving & receiving)!, originally uploaded by @jozjozjoz. 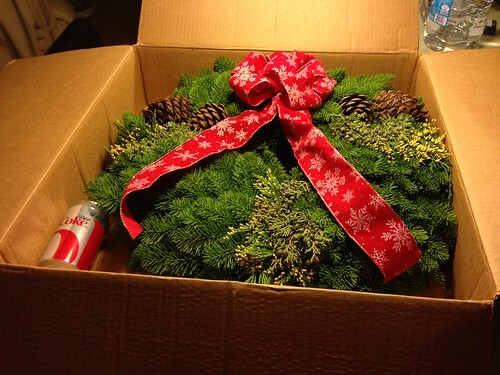 PIC: Arrived Thursday… holiday wreath! Gift from Lynn & Brian Arthurs of @EWPlayers! (Soda can shown for scale), originally uploaded by @jozjozjoz. The jozjozjoz.com archives for Saturday, December 1st, 2012.